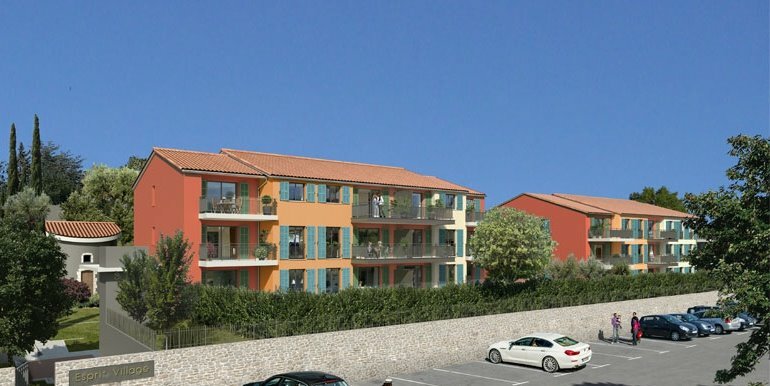 New apartments in Valbonne for sale. Secure domaine with lovely gardens and swimming pool. 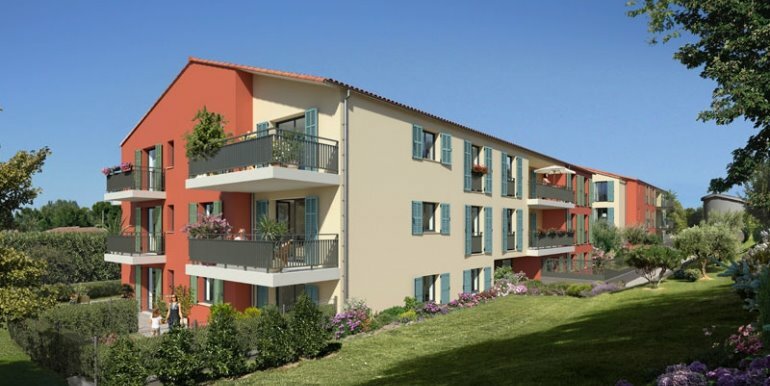 The development is well located in a green and natural environment yet just a short drive to the beaches and amenities of Antibes. 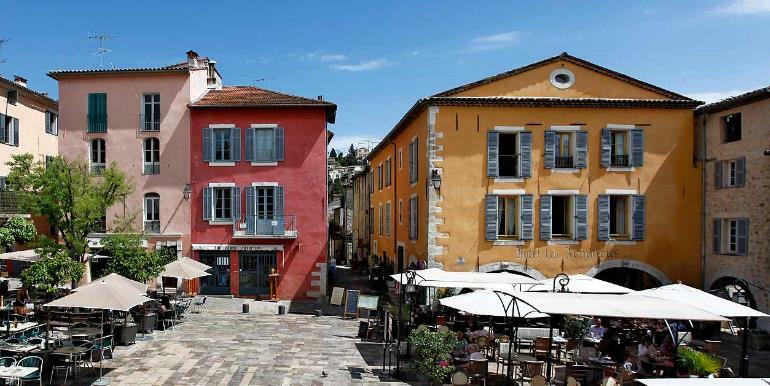 Cannes and Nice are also easily accessible. These are spacious apartments with larges terrasses looking over the gardens of fig, pomegranite and cherry trees.